Community Celebration – CAP Services Inc.
Join us for a day of live Hmong music and cultural performance. Things kick off with a community lunch honoring Hmong Veterans at noon. 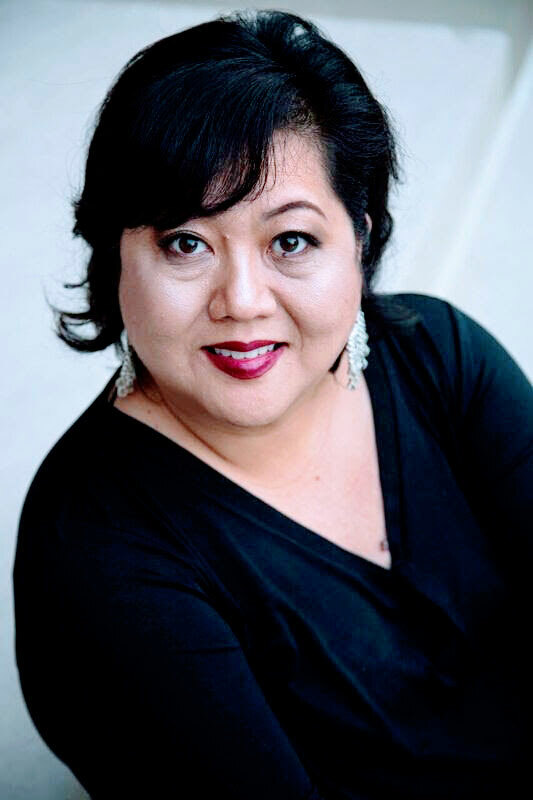 KaYing Yang’s keynote speech is at 2pm.